WWW, June 2014 - She's been involved somehow with "Destiny's Child" back in the days, but since this is a thing that is completely irrelevant for the promotion of (DUB) Reggae let's deal with what is. 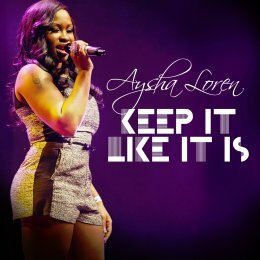 After she's livicated time to be with her family, trained and skillful singer Aysha Loren is now working with John Holt, Frankie Paul and even Luciano while she has just released what can only be described as a true, authentic Lovers' Rock track called "Keep it Like it Is". Yes, please do! 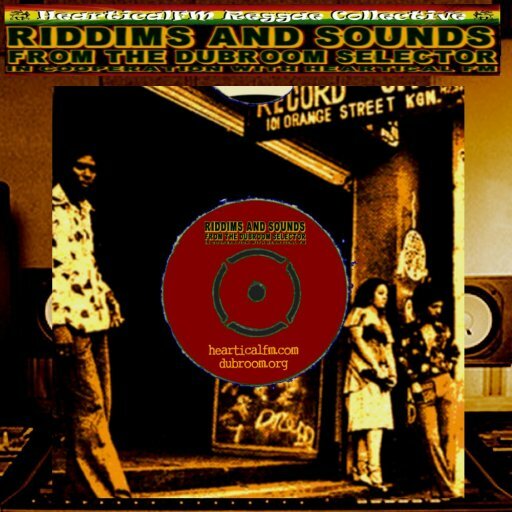 Lovers' Rock is that other side of UK Reggae which may have nothing to do with heavyweight Roots and Dubwise but is nevertheless very much a part of the many styles the big island in front of the European continent has provided the world with. 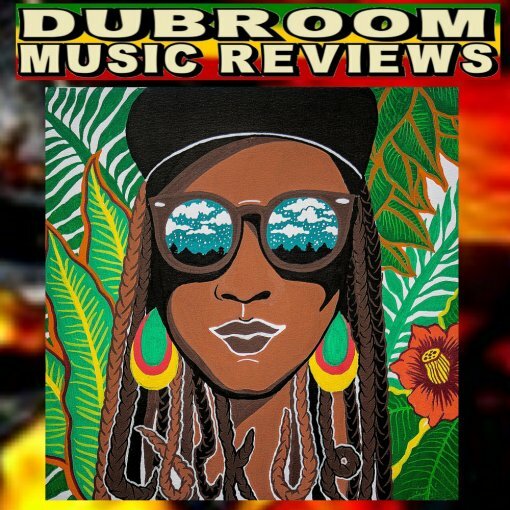 Lovers' Rock: Smooth and silky, yet with a tight riddim or skank section (the guitars etc) and a solid drum and bass line. In other words: Reggae for lovers. 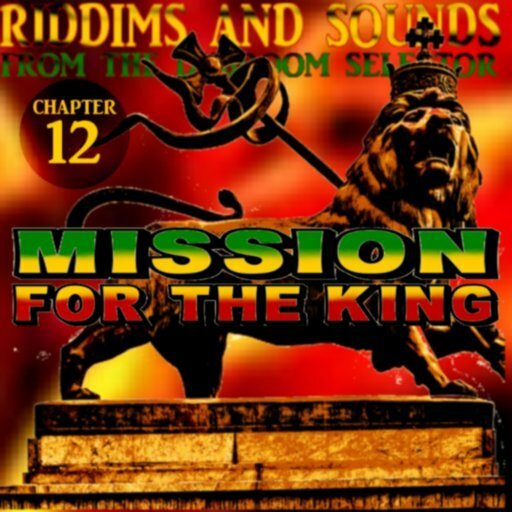 Nothing to do with Dancehall and it's outbursts, just niceness and a very pleasant rhythm. Well, it's a description of Lovers' Rock and it is a description of Aysha Loren's new single "Keep it Like it Is". This sistren has a beautiful voice that suits the silky style of Lover's Rock perfectly. Keep it like it is, indeed, keeping Lovers' Rock exactly like it is. Because it is the way it should be. The single in fact is taken from an upcoming EP called "Back to You" and when it's representative of this EP, you can say that UK Lovers' Rock has been given an impulse that will help making the genre known to a wider audience, which it should. And for which we pay respect to this sistren. 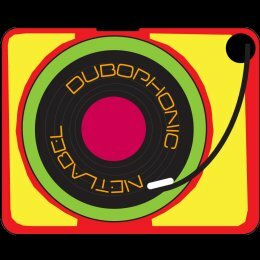 WWW, June 2014 - Just like the previous SoundWare review, this Dubroom review of the excellent Sound System Vocals by DubDrops (not coincidently sounding like DrumDrops) also comes with some practical sound illustrations in the form of released Dubroom productions. 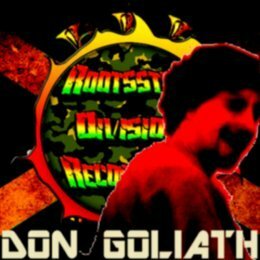 So you wondered where the recent releases featuring Horseman and Dennis Alcapone came from, because you're a producer/selector/whatever yourself? Now you know, without apology. 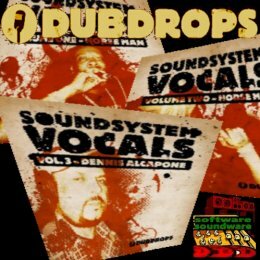 Consider all Dubroom productions carrying the works of Horseman and/or Dennis Alcapone to be unofficial promo's for the Sound System Vocals series by DubDrops. 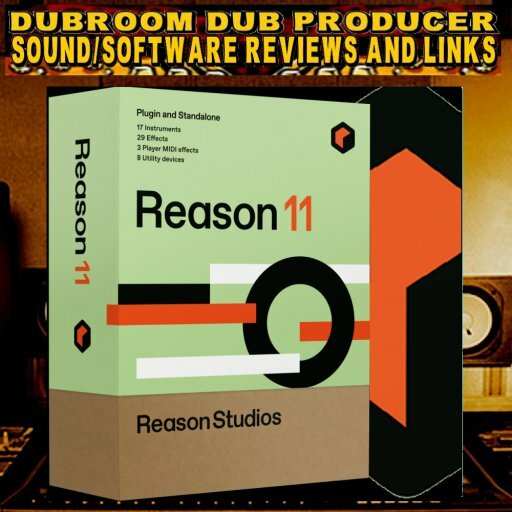 Yes, they are completely free and legal musical works representing the current state of the Dubroom Studio and musical phase of it's engineer and can hopefully enjoyed by those that will never read bother to read a review about soundware because they just love (DUB) Reggae Music: the audience, the ones for who ultimately all of we do it. But the music is also partly the result of purchasing the series, for which we make no apology. 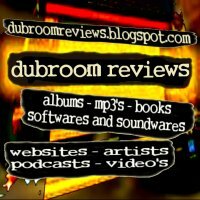 So, when you're a producer, selector, or otherwise interested in reading about the DubDrops series, you might want to check out the Dubroom's three-part in-depth review and decide for yourself if this is something for you as well. WWW, June 2014 - Those who have been listening to the first Dubroom productions in the new 2014 sound, have been recognizing very familiar elements. At least, to those who know their (DUB) Reggae music. 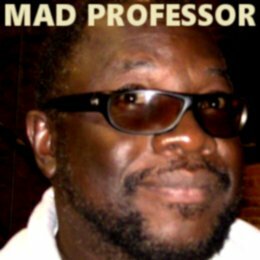 Yes, there were two releases carrying horns that unmistakably came from Mad Professor's ARIWA SOUND Studio's. So, what was the case? 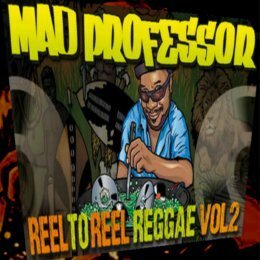 Yes, they were the result of a purchase of Mad Professor's REEL 2 REEL REGGAE, a loops and sample pack that gives you enough material to fill several albums. 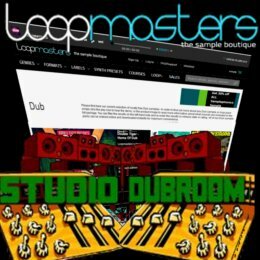 Read a Dubroom review of the sample pack, download/listen to an MP3 track with just some loops and standard echo/reverb plus a little bit of moving sliders on the REX players which already gives a pretty decent taste of the quality and potential of REEL TO REEL Reggae. 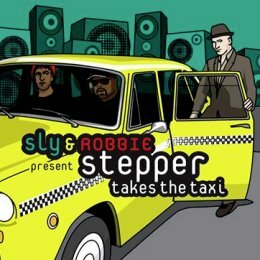 WWW, June 2014 - This crucial remix of a very familiar track from the vaults of the Taxi Label serves as a teaser for the brand new Sly and Robbie release "Stepper Takes the Taxi". 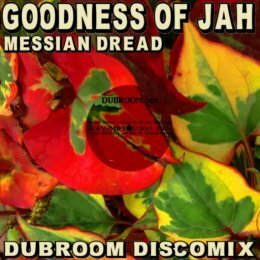 It features a little Dub mixing, a lot of horns and of course the undeniable Sly and Robbie drum and bass line. "Stepper" is Guillaume from Paris. 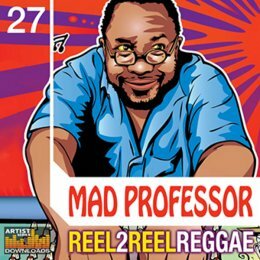 When he visited Jamaica in the 1980's he established a lot of contacts which led him to opened vaults at the archives of Sly and Robbie's very own Taxi label. The result is a set of remakes that have a contemporary and historical vibe combined, among which "A Fist Full Of Horns" is just an appetizer. WWW, June 16 2014 - Yesterday was a day of protest against the "Foreigner Internment Centers", prisons where people are kept for being born in a certain place with a certain colour of their skin. It's all part of the spirit of racism that haunts Europe since times of memory. 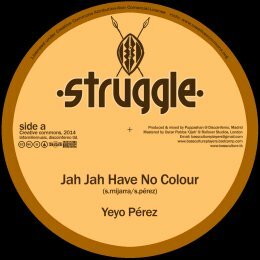 To contribute to the protest, LaFamille has released an excellent Anti-Racist track with vocals by Yeyo Perez and music by the Bass Culture Players. 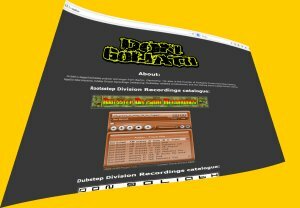 WWW, June 2014 - Introducing the DUB Reservoir posse: from their base in Bruxelles (Belgium) they spread Roots and Culture vibes through radio and live sessions and also by releasing this free compilation of DUB and other Roots Reggae. 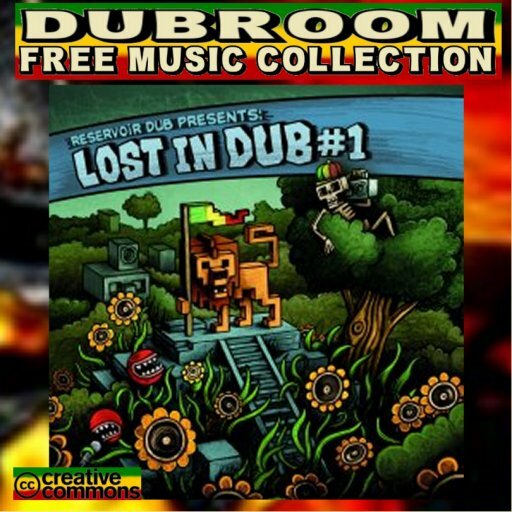 Presenting LOST IN DUB CHAPTER ONE, with no less than seventeen tracks of pure niceness by names like Jah Free, Dubmatix, Wicked DUB Division. 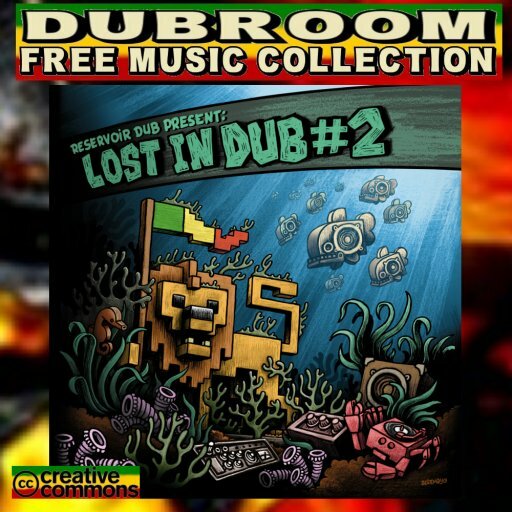 There's quite a bit of variety in the selection of Lost in Dub 1: from the opening by Dubmatix (a Steppers with crucial horns) to the very last drop of Duppy Dub by the Muzikal Ben (Steppers in the digital tradition) the listener is being treated to a surprising combination of styles including meditative vibes from Jah Free and a song of praise by Crucial Alphonso as well as heavyweight digital steppers Dub.